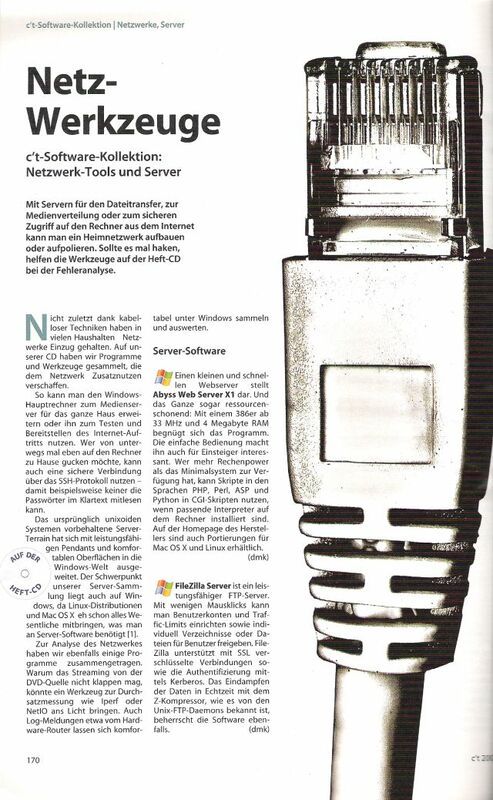 Since the release of its first version back in April 2002, Abyss Web Server has been reviewed and included in several printed and online publications worldwide. We continue to receive monthly reports of it being featured in computer magazines or included in their cover CDs/DVDs. Below is a small subset of the appearances of Abyss Web Server in the international media. It contains only the publications which authors were kind enough to inform us about them and/or to send us a complimentary copy. If you wrote a book or an article about Abyss Web Server, or if you have found a reference of it in a magazine or any publication, please let us know. 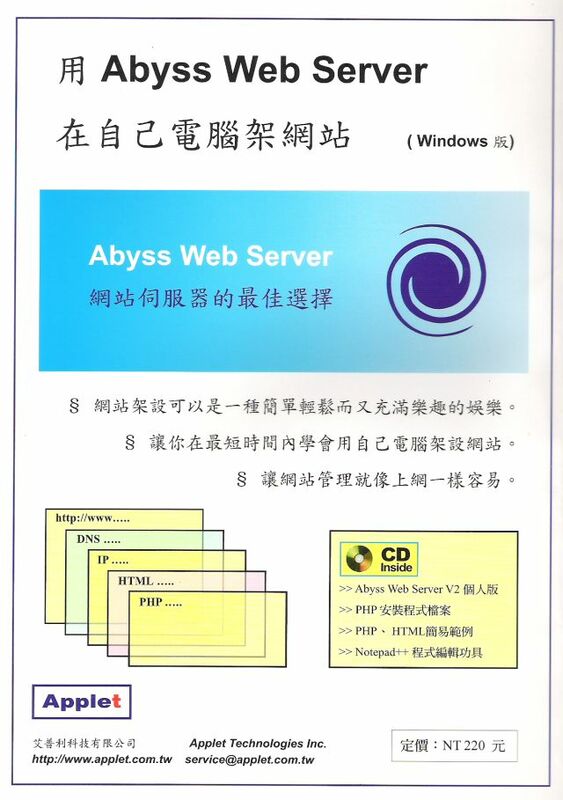 Applet Technologies, a Taiwanese software reseller, has published in 2006 a 125 page book written by Allen Lee and fully dedicated to Abyss Web Server. The book explains how to use our software and how to setup a web hosting platform based on it. Wrox has released on July 2005 Professional BlackBerry, a 335 page book co-authored by Craig J. Johnston and Richard Evers. 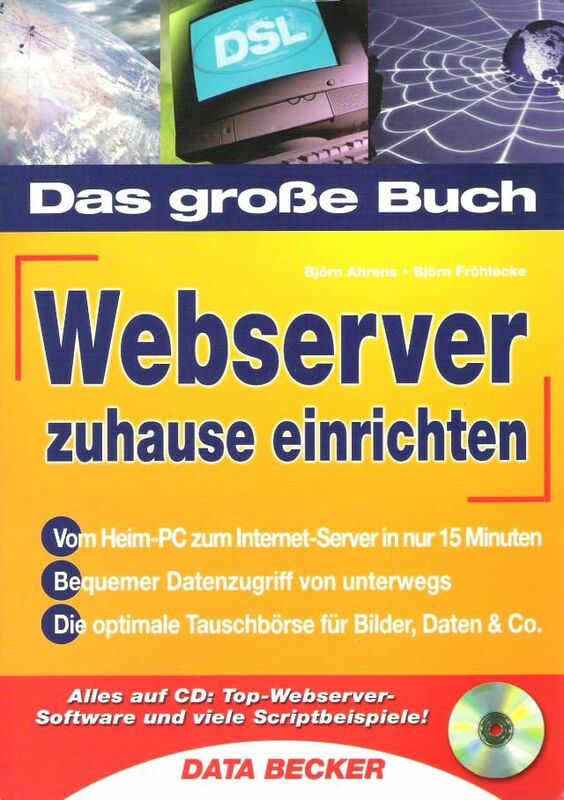 Data Becker, a leading German publisher, has released in June 2004 Das grosse Buch Webserver zuhause einrichten, a 400 pages book written by Björn Ahrens. 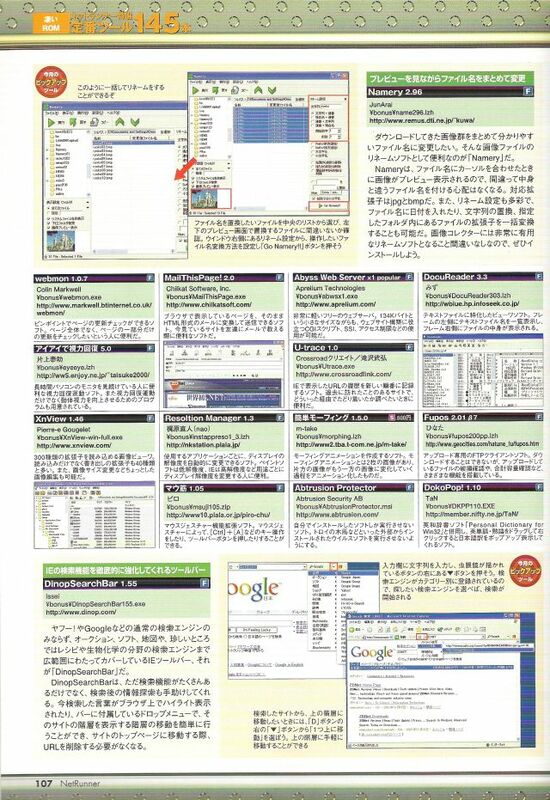 On November 2005, Greg Penhaligon, the senior technical designer for CNET Download.com (the #1 download site in the world), featured Abyss Web Server in his top 10 best free developers tools selection. Greg wrote: "Sure, building your own site is cool. But hosting it yourself? Now that's geek chic! With ASP and PHP support, password protection, antihacking tools, and remote-server editing, Abyss Web Server X1 lets you host your site right from your PC. Très cool, baby." ServerWatch: "Abyss Web Server Jumps the Web Server Chasm"
On September 2005, ServerWatch has reviewed Abyss Web Server version 2.0.6. ServerWatch is an independent organization publishing news and reviews on server software. It is highly regarded in the industry for its fair and reliable reporting. According to the reviewer Charlie Schluting, Abyss Web Server "is an economic and reliable offering that provides advanced security, easy configuration, and support for most scripting languages. If you're looking for an Apache alternative, this is one to consider." Abyss Web Server has received 4.5 stars out of 5. This ranking confirms the quality of our software since it places it in the top web server products category next to Microsoft IIS, Apache HTTP Server, and Zeus Web Server. For more information about the review, visit the review's news message. On September 2005, CNET Download.com's editor reviewed Abyss Web Server and awarded it a 5/5 stars rating. To date, Abyss Web Server remains one of the rare server software to have been reviewed by Download.com and the only one to have received such a high rating. The review confirmed the ease of use and the wealth of features of our software: "If you just want to host a single site, you'd be hard pressed to find a better HTTP server than Abyss Web Server X1. This free application runs on both Windows and Unix-based systems, has a tiny footprint, and is a snap to install. Abyss Web Server X1 comes with all the features you'll need, including antihacking/leeching systems, bandwidth throttling, custom error pages, remote Web configuration, and SSI support." Download.com's editor praised its stability "We found the program extremely stable, which is another way of saying that during the week of testing it never went down once" and concluded that "if you want to get a single site up and running fast, this one can't be beat." 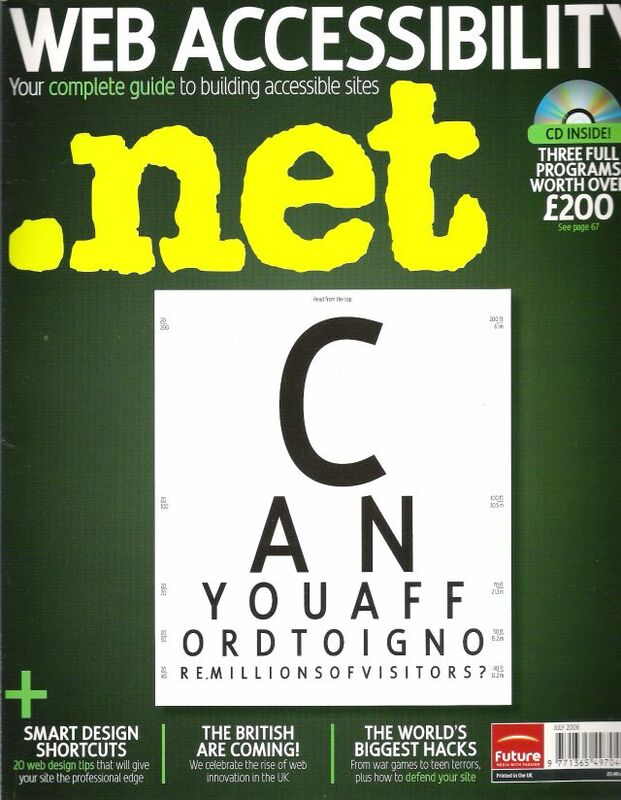 .net magazine (published in the UK) included in its July 2006 issue Abyss Web Server as an alternative ASP.NET capable Web Server. 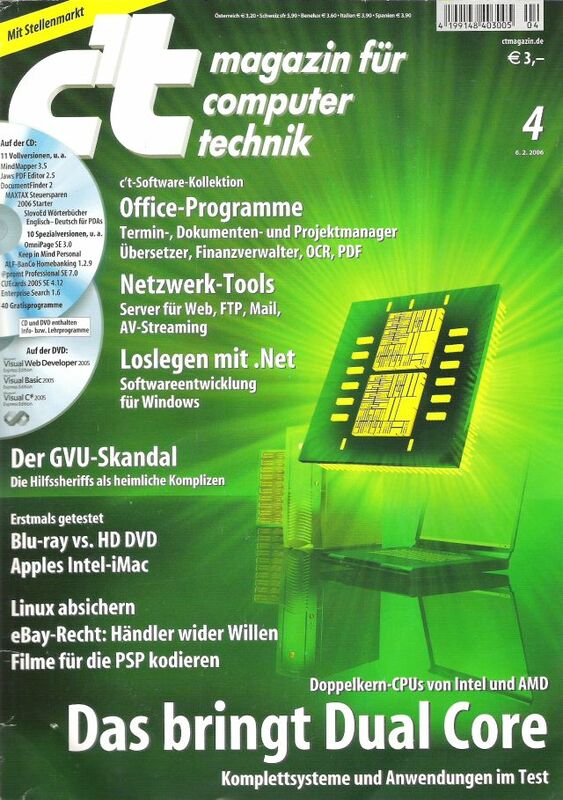 In its February 2006 issue, The popular German computer magazine C't selected Abyss Web Server in its 2006 software collection and included it on the cover CD. 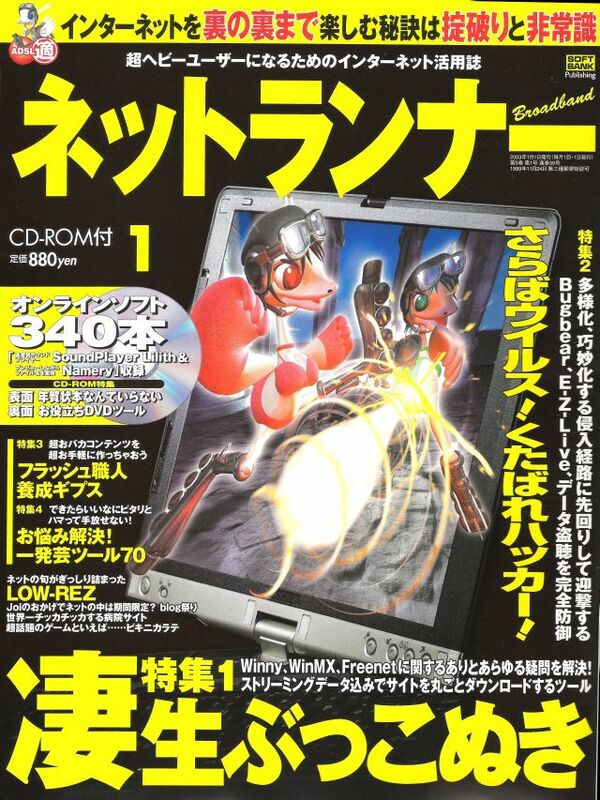 In its January 2003 issue, The Japanese magazine NetRunner recommended Abyss Web Server to its readers and published it on its cover CD.